Happy St. Patrick's Day!! I hope you are wearing your green today. Did a Leprechaun come to your house and make a mess today? No Leprechauns here. I thought about doing something silly but my daughter was already up. Hopefully you will enjoy the day. Let's get to the party, isn't that why you are here? 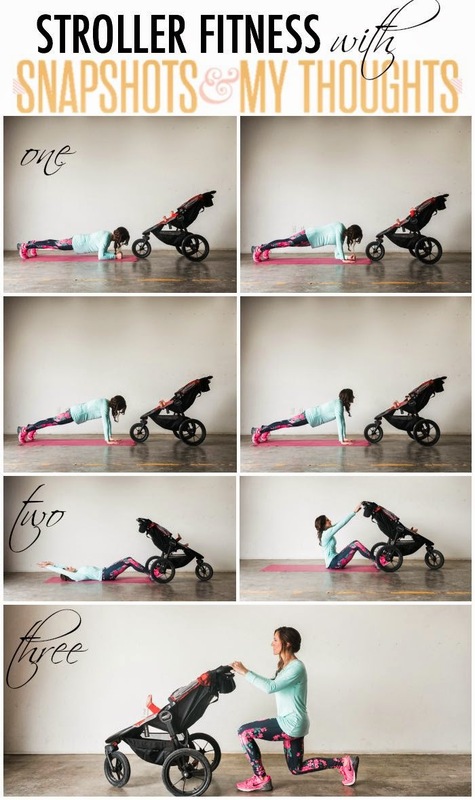 Seven Graces for her post on "Stroller Fitness with Snapshots and my thoughts".